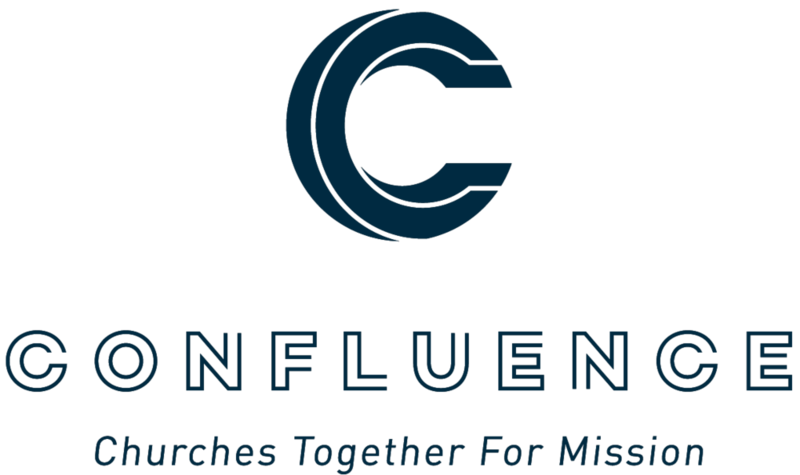 Confluence is a family of churches together on a mission, and we want every member of the family to be part of the mission. That’s why the churches in each region gather annually for Celebration events. Celebration is a weekend conference that’s open to everyone: students, families, grandparents, kids...everyone! We’ll enjoy times of worship and teaching, build relationships, and grow in our vision to establish healthy, reproducing churches. Look for details about your region’s Celebration event on our website, and we’ll see you there! For all the information about Celebration Northwest, please visit the Celebration website!